The Husky 3 gallon air compressor is a lightweight and portable air compressor. This type of compressor is used for shooting finishing nails or staples, filling tires and operating small air tools. The compressor is powered by a 1.5 horse power motor and is capable of putting out 2.5 cubic feet of air per minute while working at 90 pounds per square inch (psi). Air compressors are used to power nail guns and other air powered tools. Plug in your air compressor. Turn the power switch to the "on" position. You will hear the compressor kick on and begin to build air pressure. Select the desired air pressure by turning the air pressure control dial located on the front of the face plate. Turning the knob to the right will increase pressure; turning it left will decrease pressure. 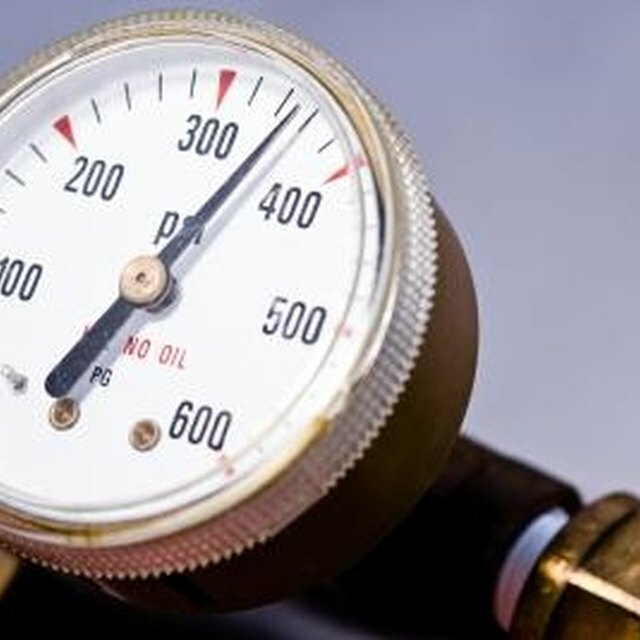 Once your selected pressure has been reached, the compressor will stop running. Attach your air hose to the compressor. Hold back the sleeve on the compressor's hose connector. Insert the male end of the hose into air compressor connector and release sleeve. Attach the other end of the hose to the tool that you are using. Always use caution when working with air tools to avoid serious injury.